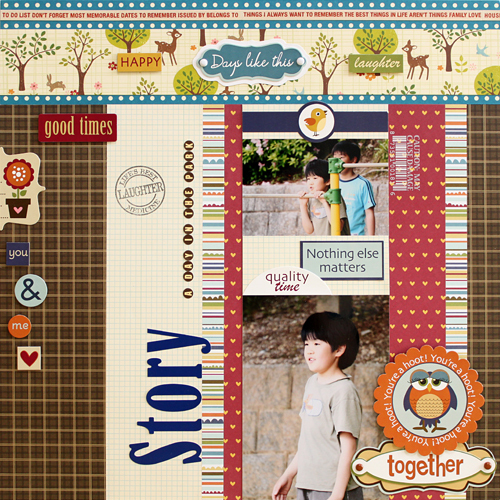 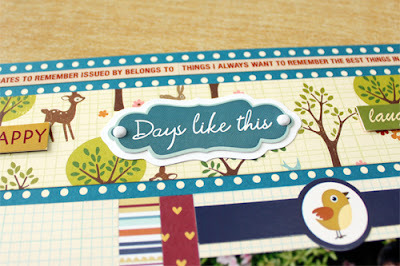 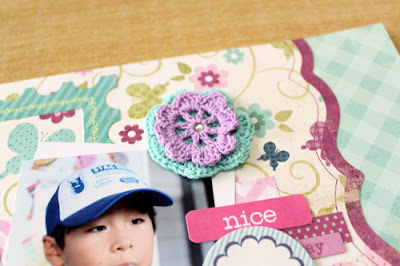 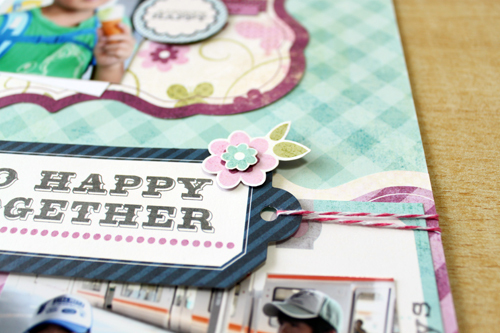 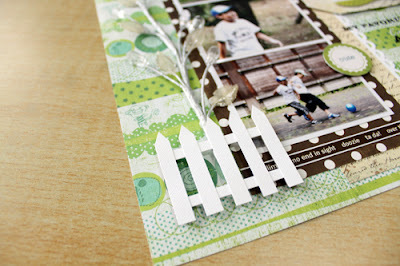 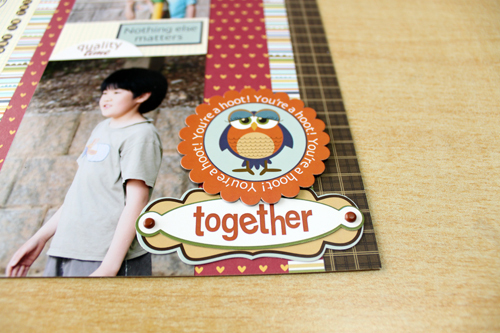 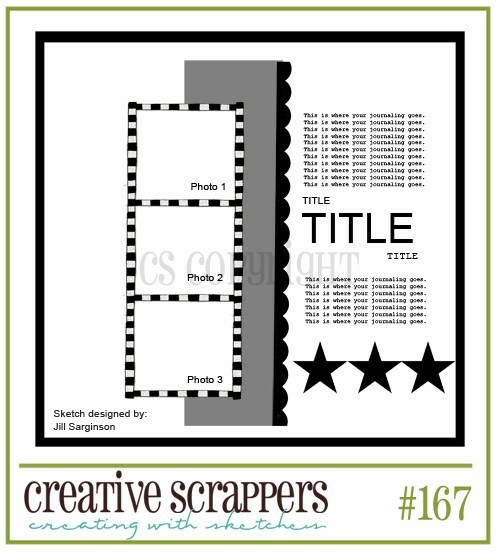 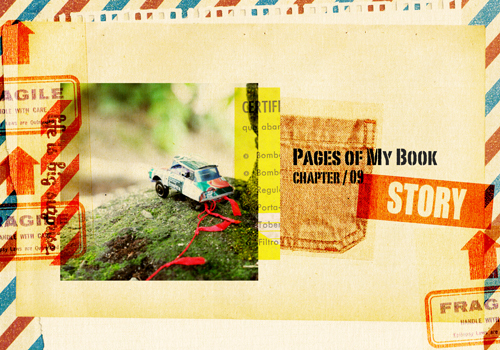 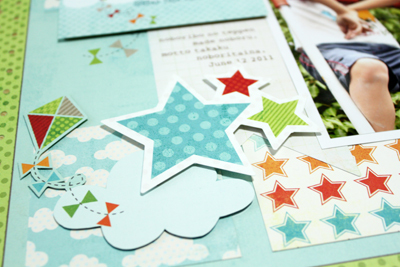 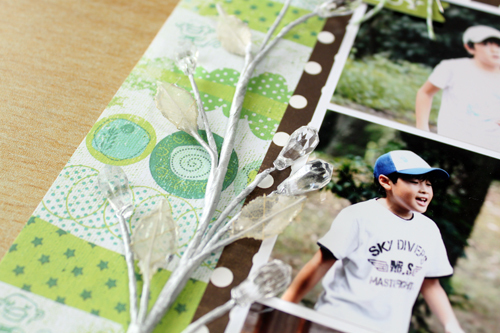 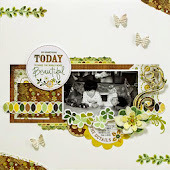 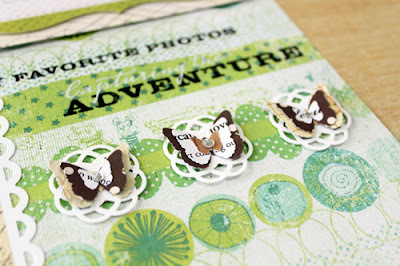 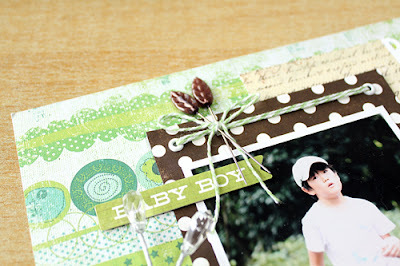 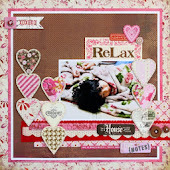 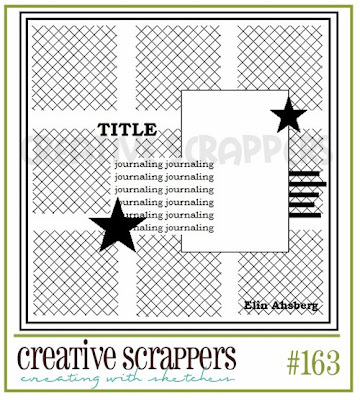 Today, I would like to show you my layout for Creative Scrappers #167. 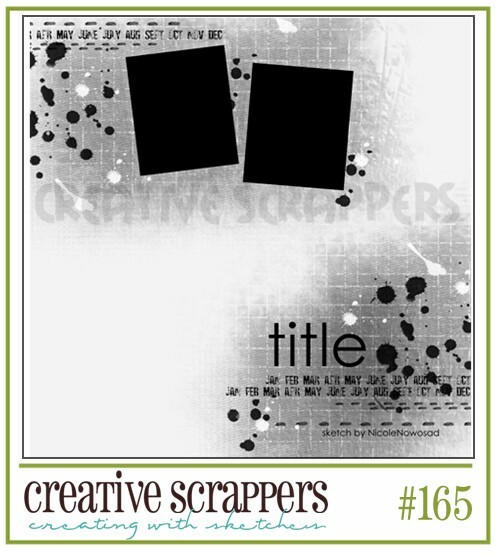 This is my first CT work for Creative Scrappers. I used my mind's eye lime twist collection.